It’s the Lychee season again (normally from June until late August) and fresh Lychees are everywhere in the markets in Hong Kong. It’s our favorite: juicy, sweet and fragrant. It is a delicacy for the Chinese imperial court, and is romantically associated with the love story of Emperor Xuanzoang and his concubine Yang Guifei of the Tang Dynasty (year 618-907). 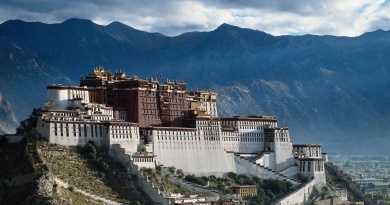 The Emperor arranged a special delivery at great expense for the fruit to be transported from the Southern part of China [Guangdong Province] to the capital (in Northern part of China) to please his favorite concubine. 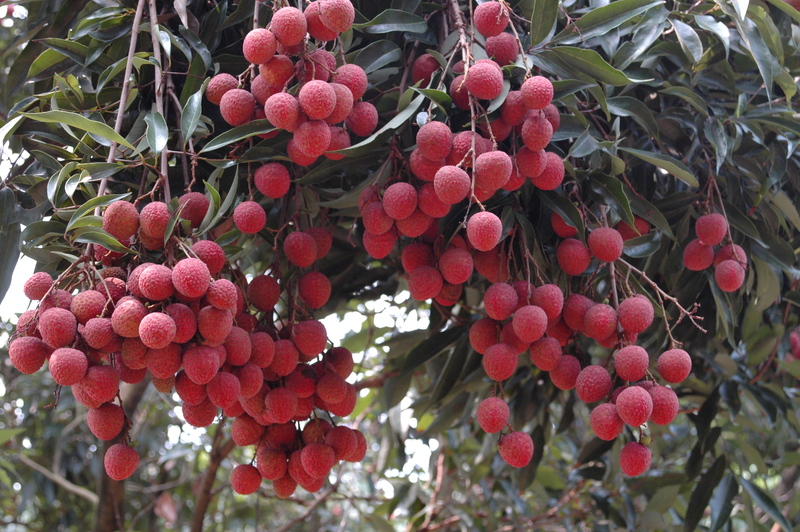 One of the best Lychees species is grown in Dongguan, just an hour’s ride from Hong Kong. 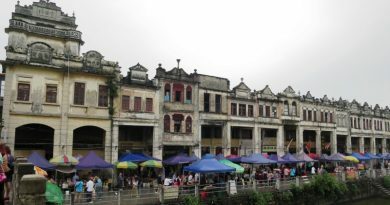 We therefore took off to Dongguan in search of the best, the sweetest and the freshest lychee in town. 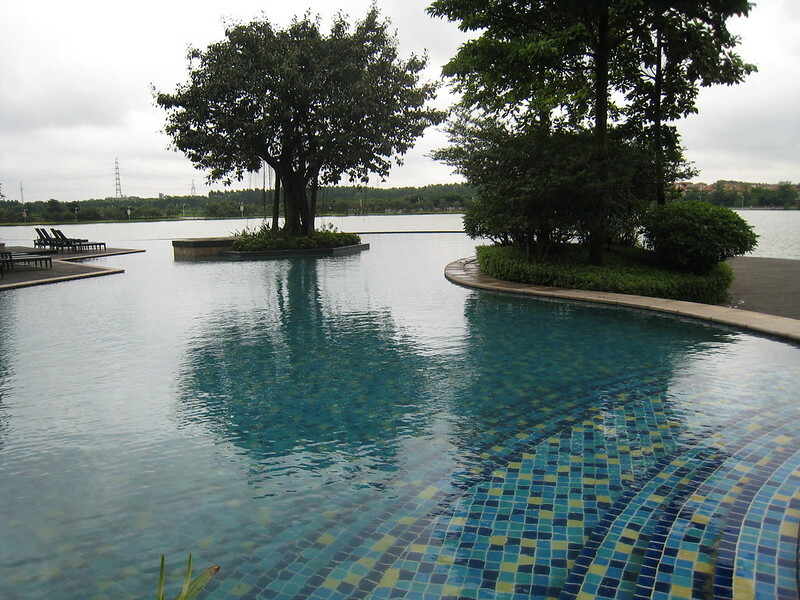 We spent one night in Dongguan, and stayed at the Hyatt Regency Dongguan. 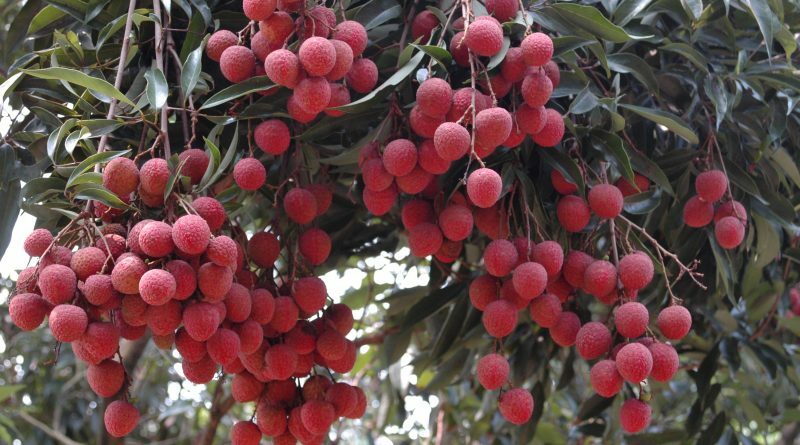 We are amazed to find that the hotel in set in a tropical fruit garden: there is a huge lychee garden managed by the hotel, where you can pick your own lychee. 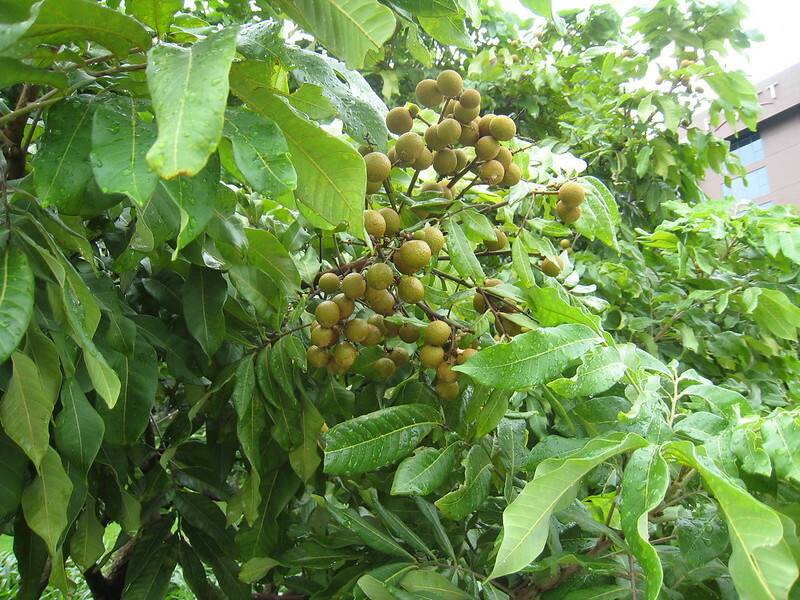 In addition to lychee, we’ve found Longan, another tropical fruit found in Southeast Asia, Jackfruit, and mangos. 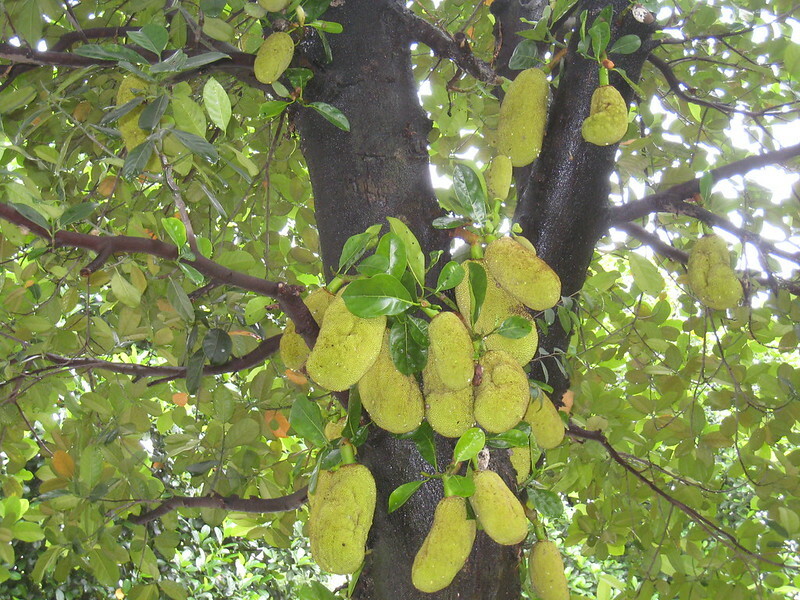 Many of these fruits are just hanging leisurely down from the branches, within easy reach by hand, enjoying the sunbath. We spent the whole morning exploring different types of tropical fruit. A basketful of freshly pick of the day. Yummy yummy…. Jack fruit trees, with jack fruit hanging down from the trunks. 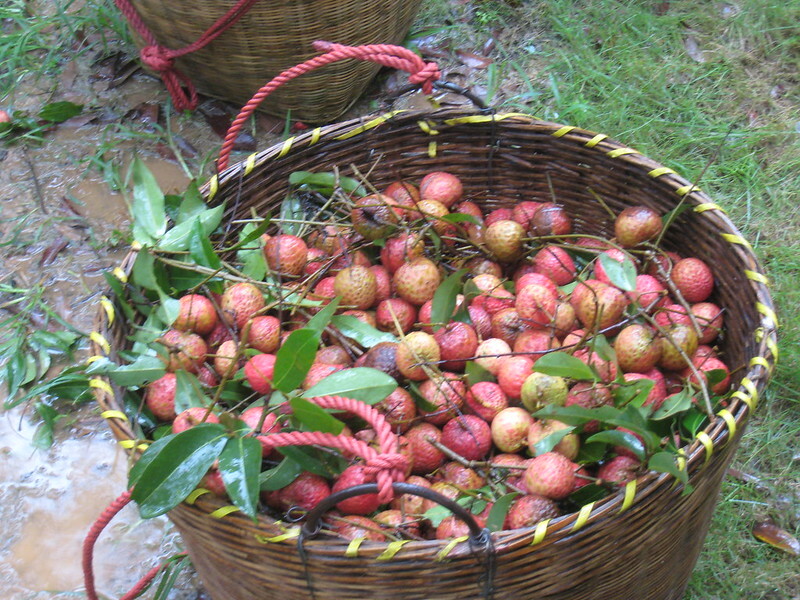 Fresh Longan fruit, which will be in season in July/August. The hotel is by the lakeside. 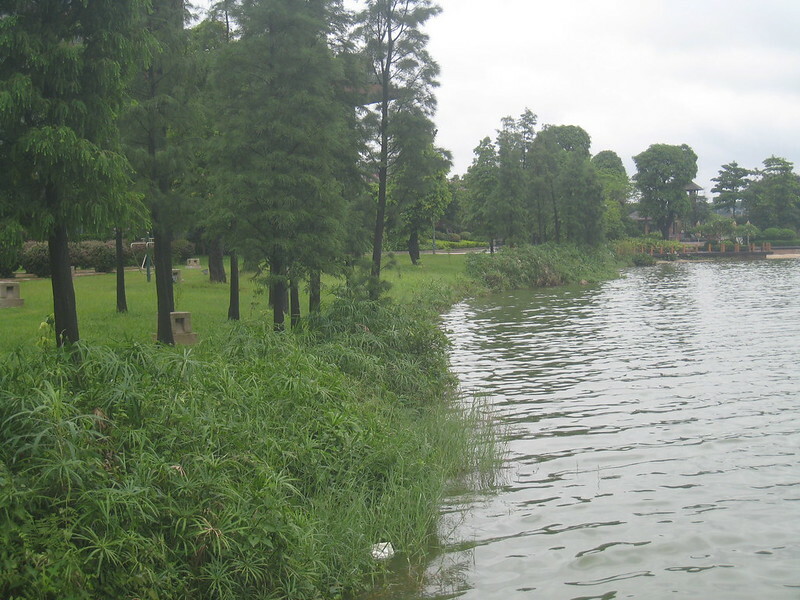 It is a tranquil, charming lake surrounded by lush greens, and a leisure walk along the lake side is refreshing and energizing. You can also rent a bicycle for a ride to the nearby area. 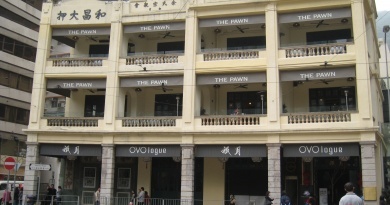 The hotel is also fully equipped, with comprehensive meeting and recreational facilities. There are indoor and outdoor swimming pools. The indoor pool is completed by huge Jacuzzi, where various types of whirlpools, hot and cold bathtubs. The outdoor pool has a number of rides for the kids, and the lake is right besides the pool. The hotel rooms are big, with huge bathrooms. All the rooms are balconied with comfortable sofas for you to spend a lazy afternoon with your friends or loved ones. 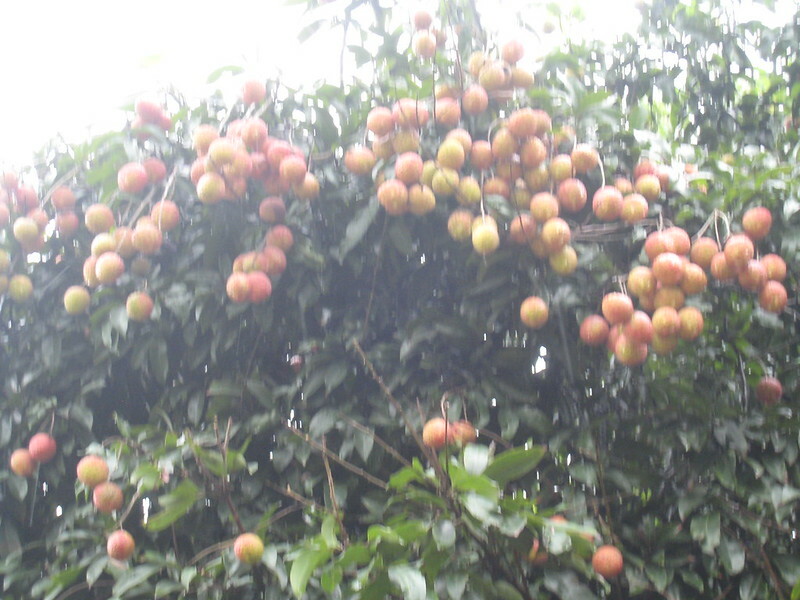 The lychee we’ve tasted in Dongguan is the freshest and the sweetest we ever have. The skin is bright red and thin, the stone tiny, at the same time the meat has the lingering fragrant taste that lasts inside your mouth. With only one hour’s drive, it is the back garden for Hong Kong, a perfect city break and an ideal retreat for the family. 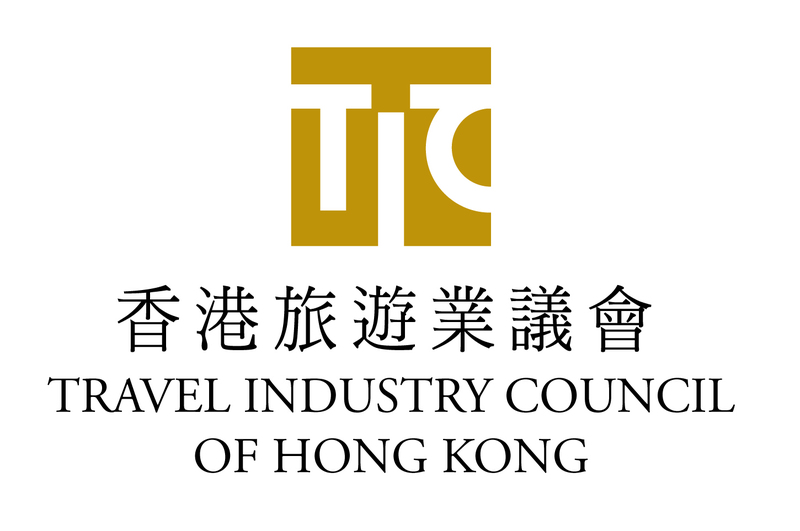 It is also a good complement for overseas visitors to Hong Kong, as a pre/post event. You can actually bring the meeting to the hotel and let your delegates put their feet up, network, social and exchange in a natural, relaxing environment. When they return to Hong Kong, they’ll enjoy the hustle and bustle of a modern metropolis, with tours, activities and wine and dine, for a trip of two worlds: a busy, city destination complemented by a natural, scenic stop.